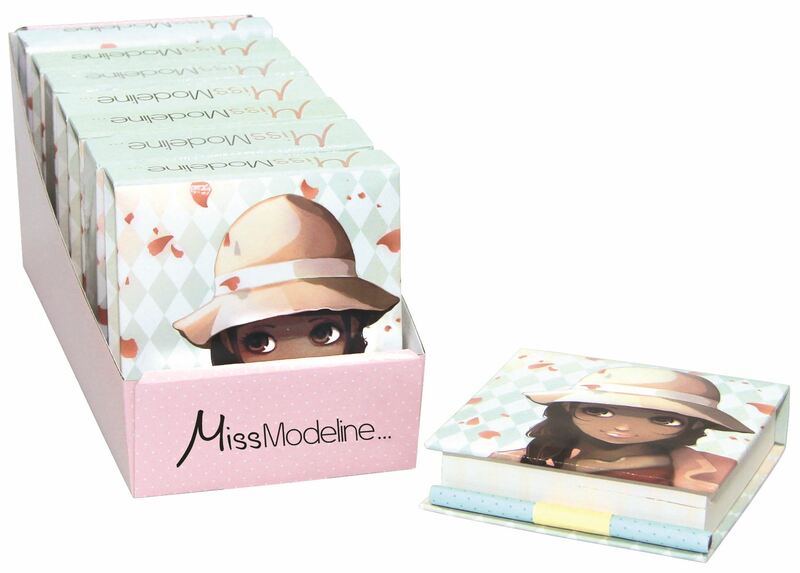 Beautifully presented, the Memo block pad is perfect for taking quick notes and leaving messages! Approximate dimensions: 115mm x 115mm. Distributed in New Zealand by Holdson.